How do we walk like a lion? For the last few years, Abbotsford Christian School has selected a theme song. We regularly sing this song in our chapels at all three campuses. This year our school’s theme song is “Lions” by Skillet. “Be Bold,” an idea derived from this song, is the topic we will explore in our chapels this year at the high school. 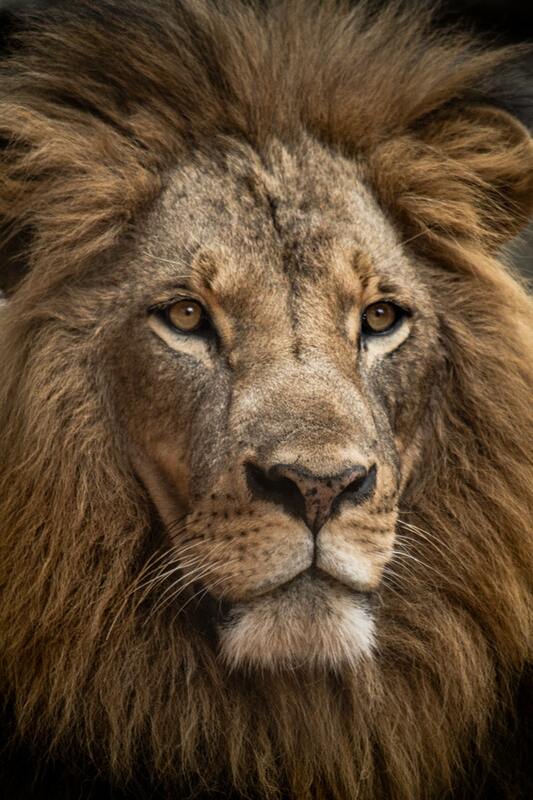 Courage, Strength, Leadership, Bravery are characteristics that are strongly associated with lions. The connection between lions and courage are central to many of the motivational speeches I found on YouTube. And there are a bunch of them! If you can handle speakers yelling at you for 6 minutes straight, you’ve got to listen to this video called “The Lion Attitude.” If you get tired of the yelling, the first 2:53 seconds will be enough. The lion that is presented in this, and all the other video clips, is different than the actual creature that roams the plains of Africa. The speaker is talking about this imaginary lion when he tells us we need to be like one. Real lions survive by interdependence within the group or pride. They often work together to bring down large game. Real lions go hunting when they are hungry when the time comes for their mission. Most Lions are not followers; they are not leaders but work together, to who lead eat the rest of the animals, all of them. So my question is, “How am I supposed to walk like a lion, when real lions don’t even walk like lions?” If the lion attitude really was everything, one would think that at least lions would have it. Attitude is everything in life . . . whether you rise or fall, everything is based on the attitude that you showed at that moment. Your attitude determines your altitude. 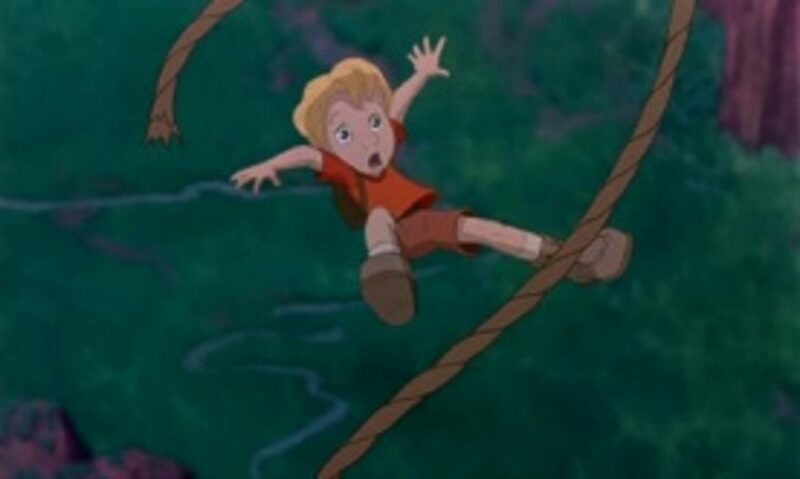 This is Cody, from Disney’s The Rescuers Down Under. Cody is falling off of a cliff. Does Cody have an attitude problem? If he had a better attitude, would he cease to fall off this cliff? Does attitude really determine his altitude? Or does altitude determine his attitude? He’s way up there, but I’m sure he’s not too happy about altitude right now. Will a change in attitude change Cody’s destiny? Will he soar on eagles wings if only he screams, “I WILL soar like an eagle”? Although our motivational speaker sounds convincing, our experience with life tells us that he’s full of malarkey. Attitude clearly isn’t everything. Attitude will certainly contribute to worldly success and success in school. But it will also help with success in things that give us deeper fulfillment–success in relationships, in loving our neighbours, in obedience to God and in his purposes. But where does the right attitude come from? It doesn’t come from thinking that you are something you are not–a lion, an eagle, an infallible human being who is able to defy the laws of nature or our fallen nature. How can we be bold like a lion and soar like an eagle? 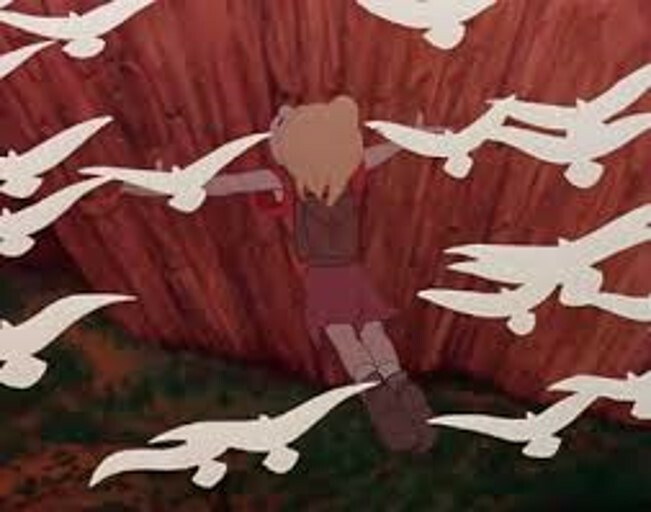 Disney, perhaps accidentally, gives us the beginnings of a very good answer in this clip from The Rescuers Down Under. In this clip, Cody falls twice–but his attitude is very different the second time. Cody can’t fly. On his own, he’s doomed to plummet to his death–both times. But the second time, he knows something he didn’t know before. His attitude is different, not because of what he can do. His abilities or attitude won’t save him. He must look outside of himself. His new attitude comes from his faith in the eagle. He’s got his arms spread out, but he’s not flying on his own power. It’s not a quality within himself, like attitude, that he trusts in. His trust in the eagle gives him the attitude. But it’s a lot easier if we are not relying on ourselves. How do we fly like eagles? How do we walk like lions? The lion from the tribe of Judah, the Root of David, has won the victory! We know we are inadequate, but we can still be bold because it’s not by our power that we will succeed.